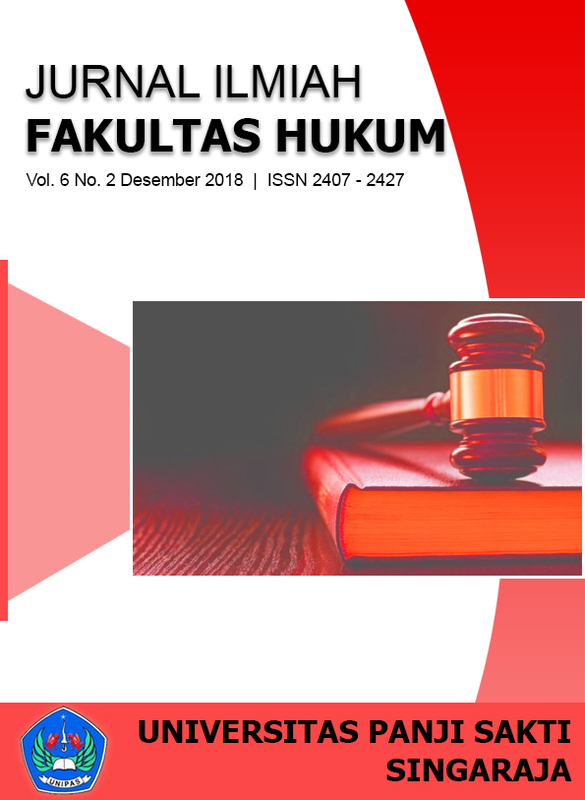 Jurnal Fakultas Hukum "Kertha Widya". The incoming articles are peer-reviewed by at least two referees. JFH "Kertha Widya" is managed be issued twice in every volume. No Charges for Processing(APcs) and Submission.